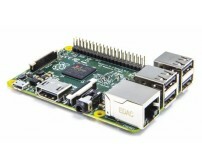 Get started with programming using the Arduino module and 7 of our favorite modules. 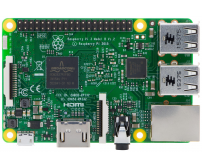 Perfect for novices that aren't familiar with programming or experts that want to prototype without having to breadboard. 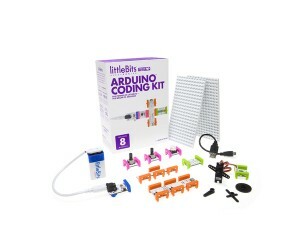 This kit contains 8 of our favorite prototyping modules. It’s everything you need to get started with electronics and programming.Make your own Etch-a-Sketch! Program a visual display! 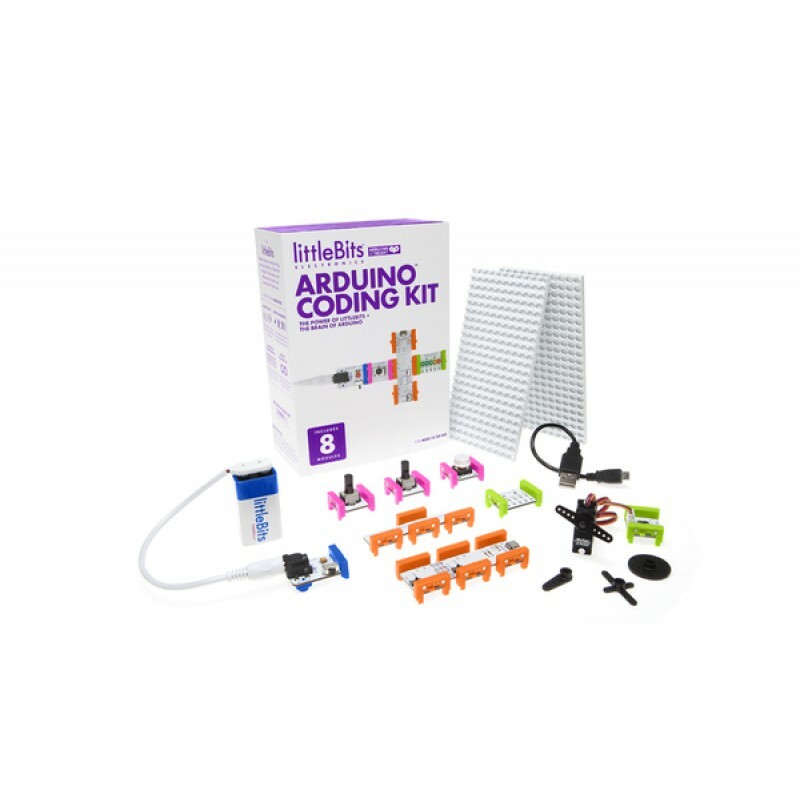 We’ll walk you through the basics using the Arduino programming environment, without the breadboarding, soldering or wiring normally required. 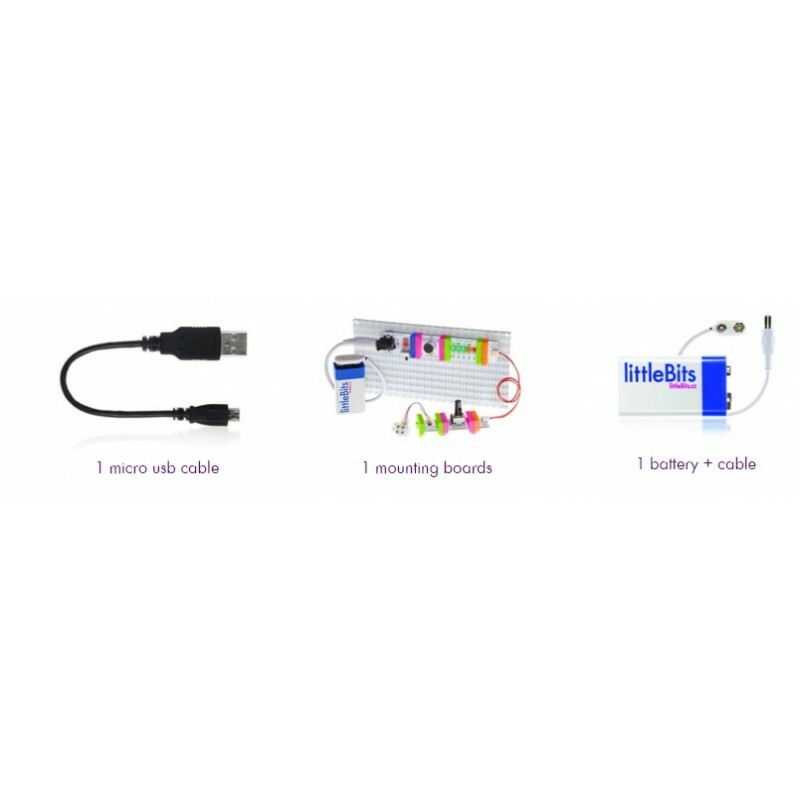 Perfect for hackers, designers, makers and tinkerers of all levels.Includes everything you need to get started (battery + power included!) right out of the box. 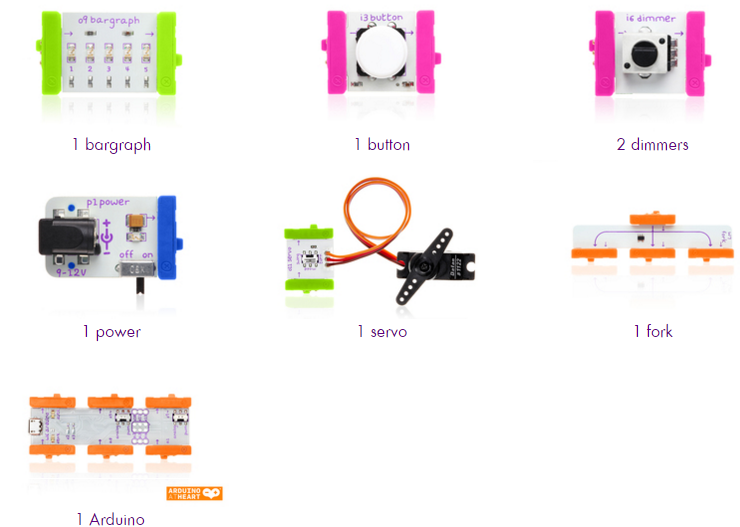 Build with 8 Getting Started sketches, including a DIY Etch-a-Sketch™, Mouse Control and hundreds more from Arduino’s community!Communicate with software (Processing, MaxMSP, Flash etc…). 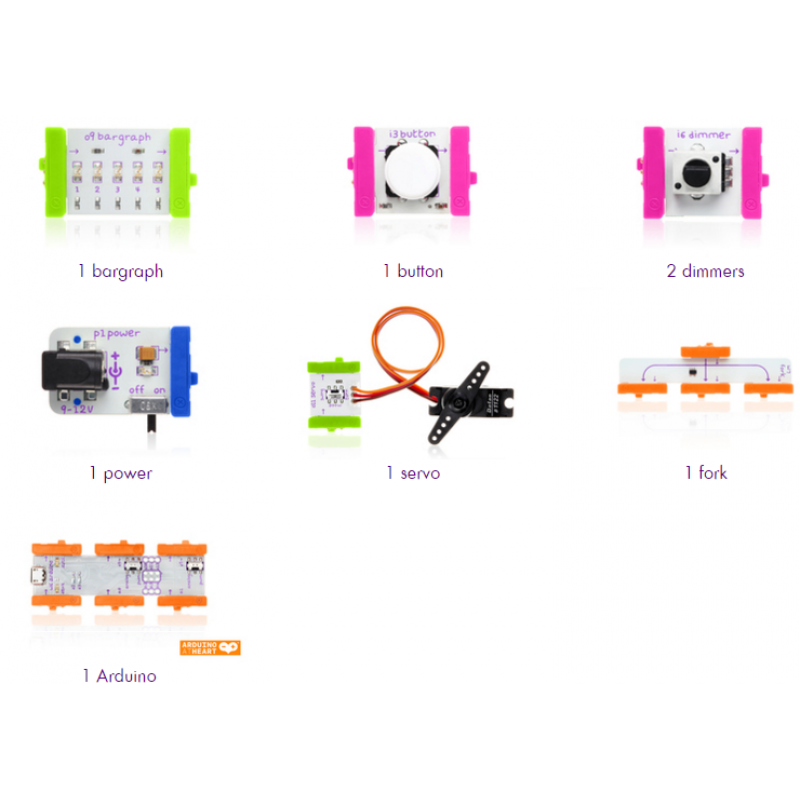 Snap modules easily to 3 inputs and 3 outputs on the Arduino module, as well as additional I/O for advanced hardware interaction.Access to community support from Arduino AND littleBits. 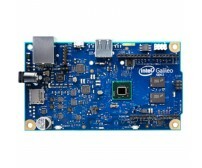 The expansion board is compatible with both the LoPy and the WiPy.Specifications:USB and LiPo ..